A beautiful gift box of rosewood cheese utensils. 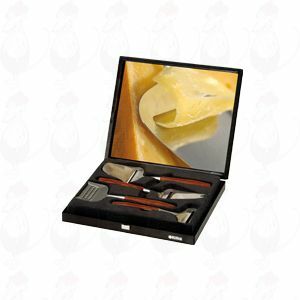 A luxury gift box in Delft blue. 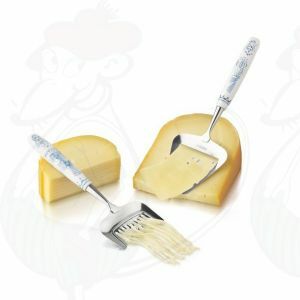 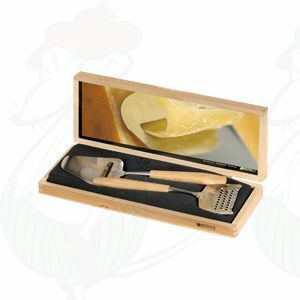 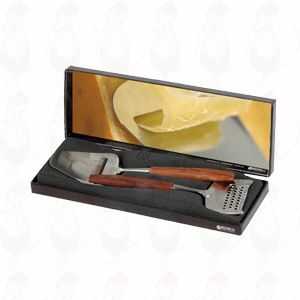 A beautifull cheese tool gift.